Preventing terrorist plots is harder than ever. Violent extremists meet in the open on Facebook or Twitter. Then they take the conversation private, using technology called encryption to encode their messages. It's called "going dark." And it's the most alarming concern for police worldwide right now. They worry they can't prevent the next terrorist attack. In recent weeks, FBI director James Comey has repeatedly told Congress that surveillance is getting harder. "Encryption is nothing new. But the challenge to law enforcement and national security officials is markedly worse," Comey said during a speech at a Washington, D.C. think tank last month. "If the challenges of real-time interception threaten to leave us in the dark, encryption threatens to lead all of us to a very dark place." Terrorists are using a two-part strategy: Connect from afar, then plot in private. This is how it typically plays out. An Islamic State jihadist schemes a plot from inside captured territory in Syria or Iraq. Using public social media networks, he finds possible partners in Europe or the Americas. Then they move into direct person-to-person chatting apps that encrypt conversations. 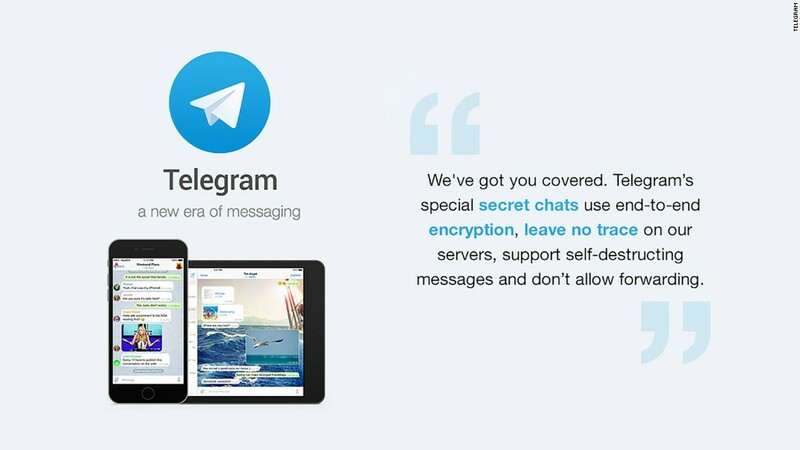 WhatsApp and Telegram encrypt text. Signal encrypts phone calls. Wickr sends self-destructing messages. FaceTime, the video chatting app for iPhone, is encrypted too. For email, there's a tool called PGP. The popular, legal options are numerous. All of these programs turn words into jumbled computer code. Government spies can't break that code fast enough. A recent report from European police says it: High-tech criminals have figured out how to elude cops. "The right to privacy is gaining ground at the expense of the right to protection," Europol says in the report. But it goes beyond privacy rights. Encryption is cheap, free technology that's easy to replicate. It's necessary to keep modern day email, business plans, banking and everything else private. 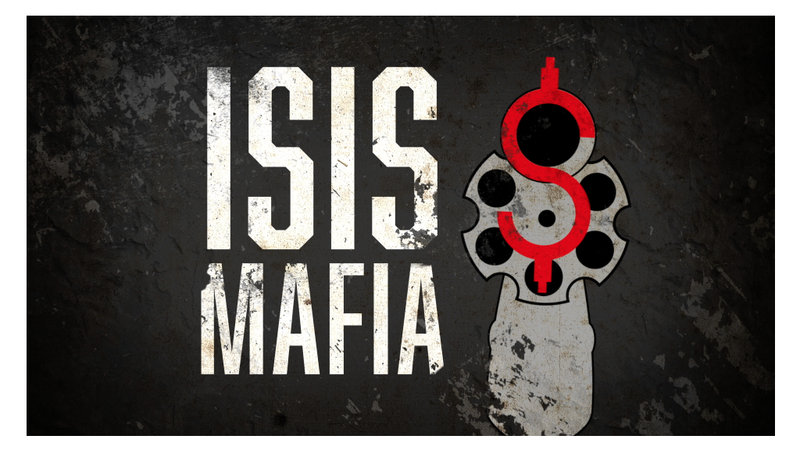 And even if it's banned, Islamic extremists have their own brand called "Mujahideen Secrets 2." And mathematicians say it's surprisingly robust. It's still unclear what method ISIS attackers used to plot the Friday the 13th attacks in Paris. This year alone, ISIS attacks on foreign soil included the attack on the French newspaper Charlie Hebdo, the shooting at the Tunisian museum, the bombing at the Yemen mosques, the Tunisian beach massacre, the Russian Metrojet flight, the recent Beirut bombing, and now Paris. In all, some 819 people have been killed in those surprise attacks, according to the Washington Post. In the U.S., at least 52 Americans have been charged with terror-related crimes for allegedly supporting ISIS, according to public records. Intense surveillance by FBI plays a significant role. Still, the problem is akin to finding a needle in a haystack. And there are a daunting number of haystacks, said Matthew Green, who teaches cryptography and computer security at Johns Hopkins University. "Nobody can afford to read every email. There's too much communication for us to listen to it all, even if none of it is encrypted," Green said.